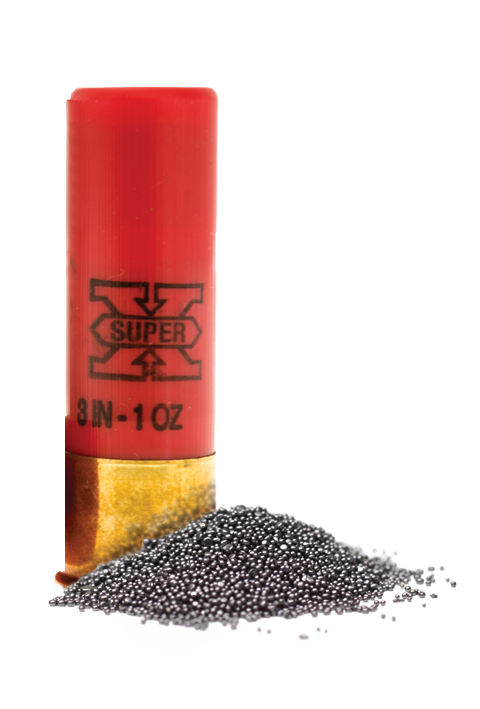 New Winchester® 572 powder lets you copy our famed AA® 28-gauge factory load with machine-like consistency. The best part? No paper jams. 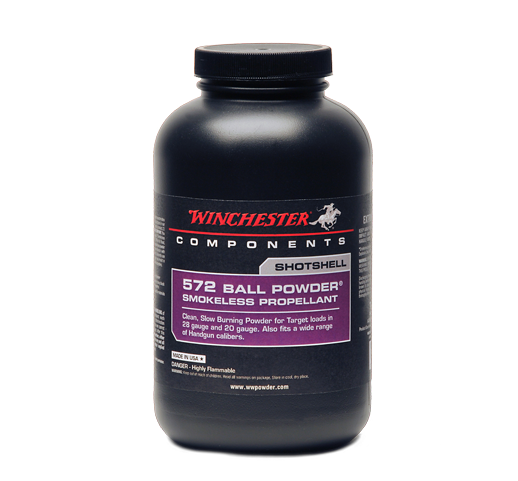 BALL POWDER® for replicating a favorite shotgun load! 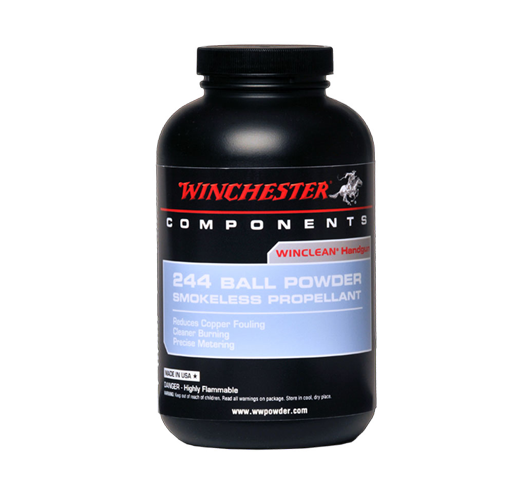 It's the Winchester 231 equivalent specially enhanced to eliminate copper fouling as you shoot. 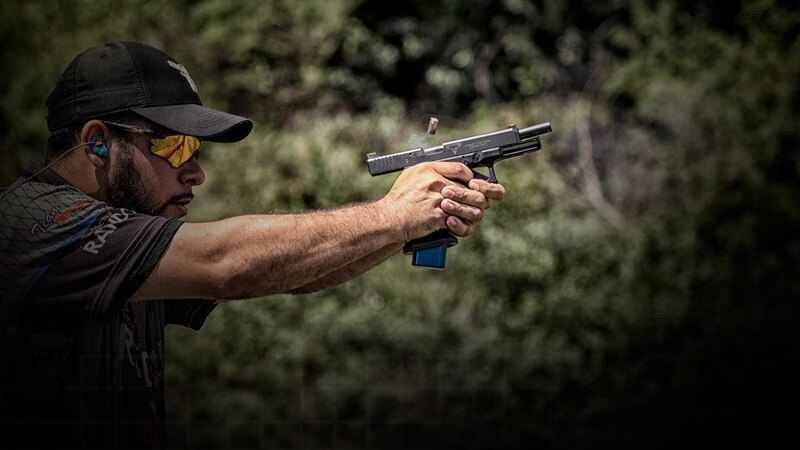 It delivers the same clean-burning consistency and low-flash characteristics, while prolonging the full accuracy of you and your firearm. 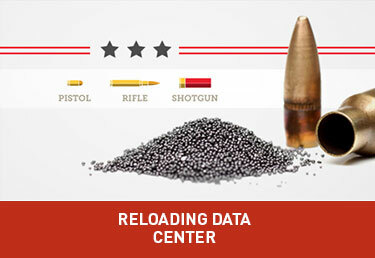 ALL THE LOAD DATA YOU’LL EVER NEED ALL IN ONE PLACE! 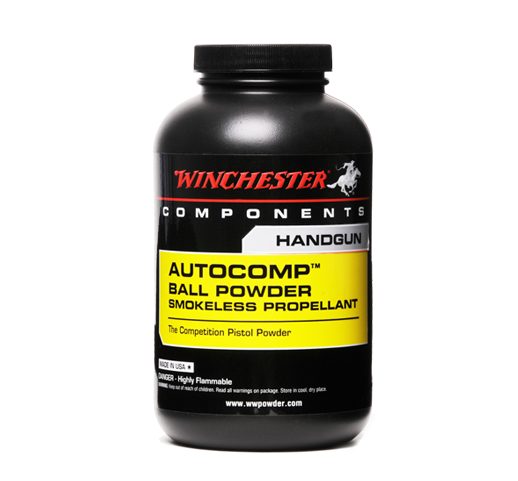 • Adjustable chemistry – allows the powder to be tailored to specific cartridge applications through chemistry as well as geometry. Are you a stocking dealer for Hodgdon, IMR or Winchester propellants? 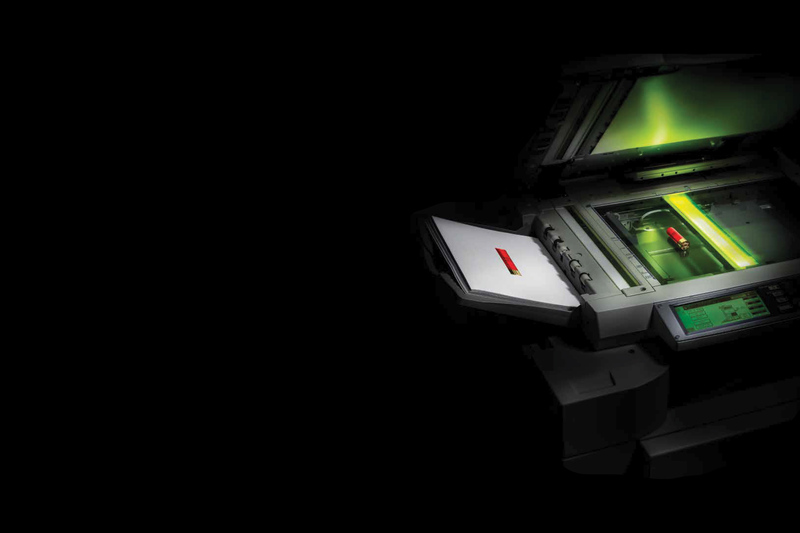 Is your business listed on our website’s Dealer locator? If not, please enter your business contact information on the form below and we will add you to our Dealer Locator. 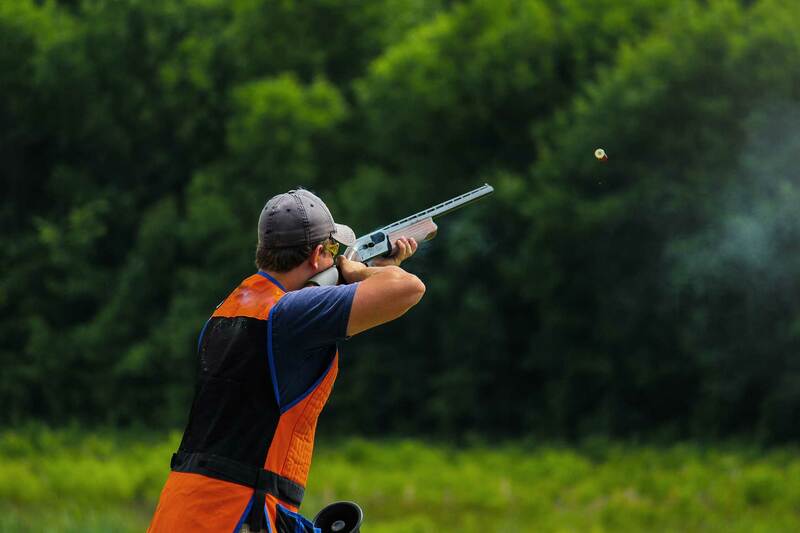 Hodgdon Powder Company operates following Biblical principles to honor God. Our mission is to provide quality products and services in a manner which enhances the lives of our employees, familes, customers, suppliers, and our communities. In doing so, we deal with integrity and honesty, reflecting that people are more important than dollars, and that our purpose is to bring credit to our Lord Jesus Christ. 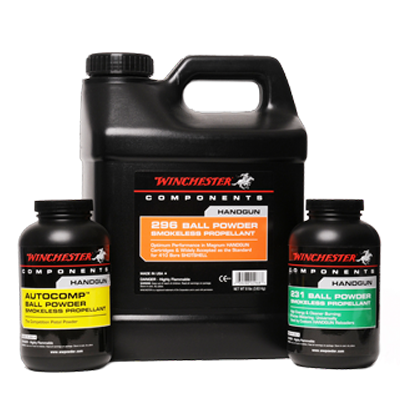 Winchester is licensed to Hodgdon Powder Company Inc.
Keep up-to-date on new products, trends and tips from the leader in reloading.